At Cimino Salon we offer a wide range of services including all phases of Hair Design, Nails, and Waxing. We take great pride in our amazing team and we are committed to you looking and feeling your best walking out of our doors. The Cimino Salon Team is always on top of expanding our knowledge to offer you the best services possible! 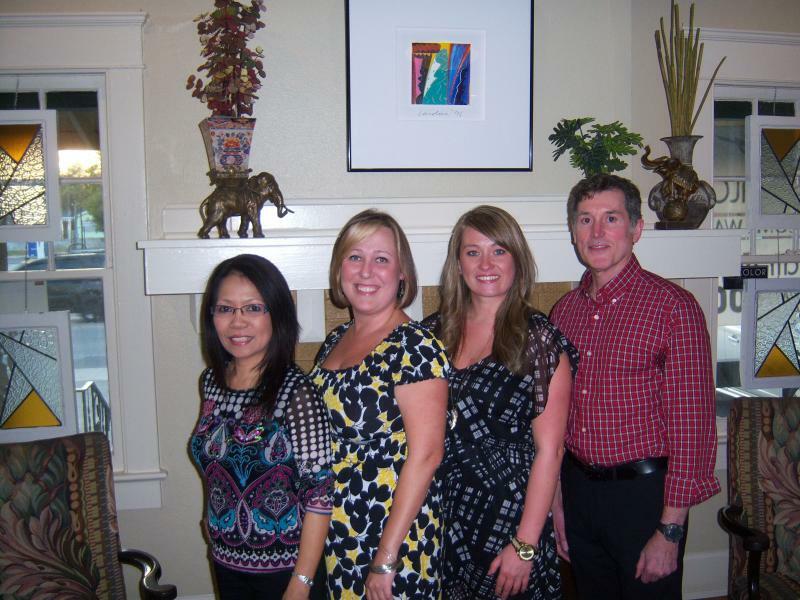 We have a fun, energetic, and dynamic team located in one of the most established salons in South Tampa. Our salon is listed as one of the top ten salons in the Tampa Bay Area. We have also had the designation as Top South Tampa Salon and "Best of the Bay" by readers poll in both the South Tampa News and Creative Loafing. We also offer the Brazilian Keratin Straightening Treatment and the Liscio (Asian) Chemical Hair Straightening! Our retail lines include Matrix, Redken, Coppola, Crede, and Bed Head. Copyright 2010 Cimino Salon. All rights reserved.